VIEWS SUNSHINE AND MORE VIEWS! 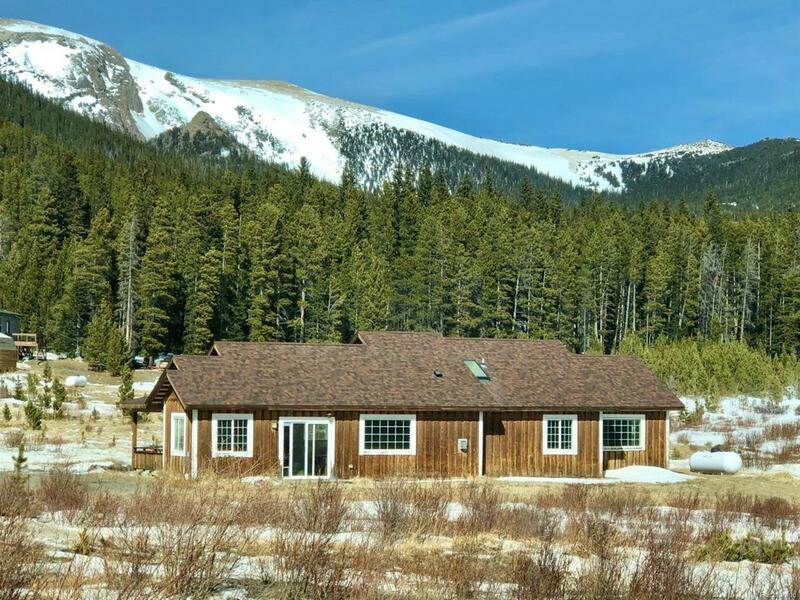 Amazing mountain living that is affordable! This home makes you feel like you are at peace in the mountains. It has almost 1500 sq ft with 3 bedrooms and 2 full baths. Imagine waking up in the morning to unsurpassed mountain views. This is that place. The master bedroom has its own private full bath and a walk in closet with views from all windows. Both secondary bedrooms have great space and views from all windows. The family room has a gas fireplace that can heat the room and windows that let tremendous amounts of light in. This is not a dark home. You will have a warm and inviting home here. The kitchen comes with all appliances as does the laundry. The boiler is newer, the roof is newer, the home feels great. The dining area is again spacious with great windows, light and views! You really need to see your next home or retreat in the mountains! Offered by Mb Mile High Real Estate.